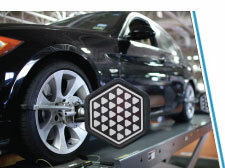 • Reduce uneven wear on your tires with an alignment. 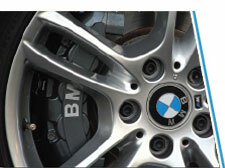 For a limited time only, get a complimentary tire rotation (if applicable for model) with this offer. 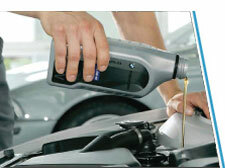 Valid on BMWs with over 80,000 miles. 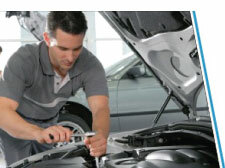 Special not valid on basic maintenance, oil or fluid changes. See your advisor for full details. Coupon must be presented at time of write up.